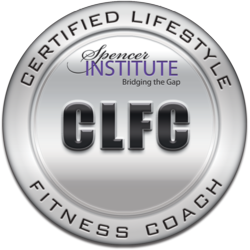 Combining the best of life coaching and fitness coaching, the Spencer Institute now offers an online Lifestyle Fitness Coach certification at http://spencerinstitute.com/lifestyle-fitness-coach-certification/. The powerful self-paced training is the next revolution in the fitness industry. When you marry the art of coaching and the science of training, you will be a better fitness coach, no matter what your field or discipline. Just as many people share their deepest secrets with their hair stylist or masseuse, many personal trainers and fitness pros say they often feel like counselors and therapists to their clients. 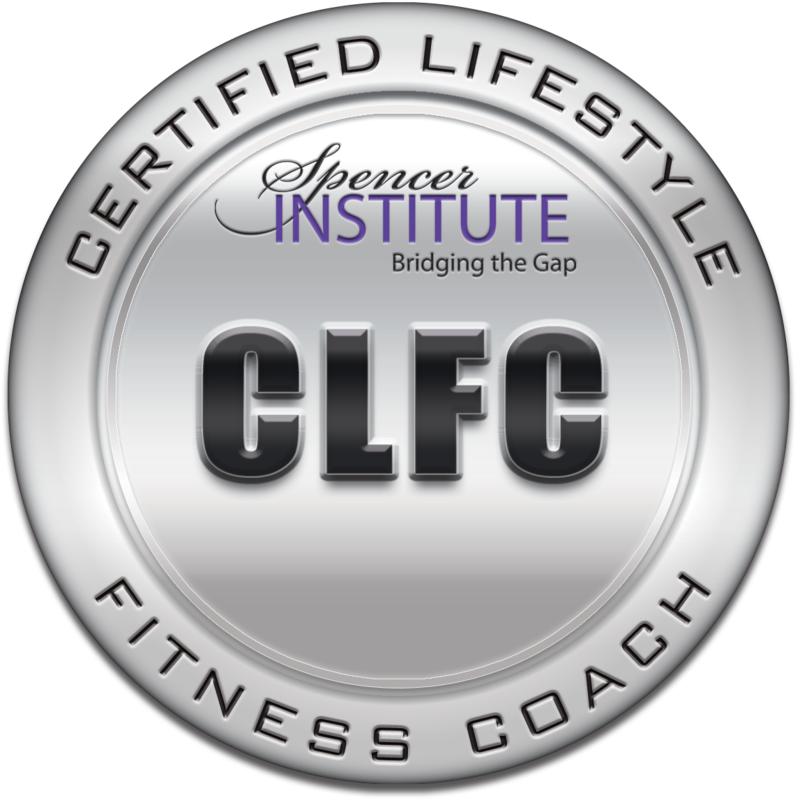 To better bridge the gap between fitness coaching and life coaching, the Spencer Institute now offers a Lifestyle Fitness Coach certification. Available at http://spencerinstitute.com/lifestyle-fitness-coach-certification/, the one-of-a-kind training focuses on motivating clients and making them accountable for a healthy lifestyle. Lifestyle fitness coaches are responsible for uncovering clients’ motivational strategies, building rapport, creating meaningful dialogue, and using questionnaires to determine likes and dislikes as well as immediate, intermediate and long-term goals. Certified lifestyle fitness coaches can be personal trainers who provide value-added life coaching during training sessions, professionals who provide phone or online coaching to clients, the host of group coaching sessions, authors, speakers and more. Currently, the Spencer Institute’s Lifestyle Fitness Coach certification includes two free bonuses: the 7 Secrets to a New Body video, a live seminar by Ellis with a focus on optimal health and strong bodies, and Life Coaching Business Success, a life presentation by Ellis the ins and outs of the coaching business today.